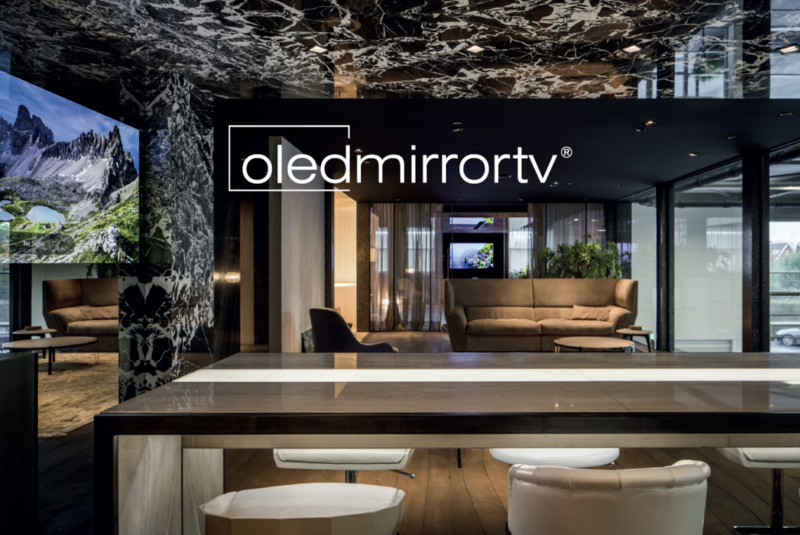 On this page you will find our digital brochure, the Oled Mirror TV logos and house style in various files. High-resolution photos of projects, items and various photos in different files are available on request. 4K films of with new product information will be available soon. If you want more information or if you have special wishes, please contact us.